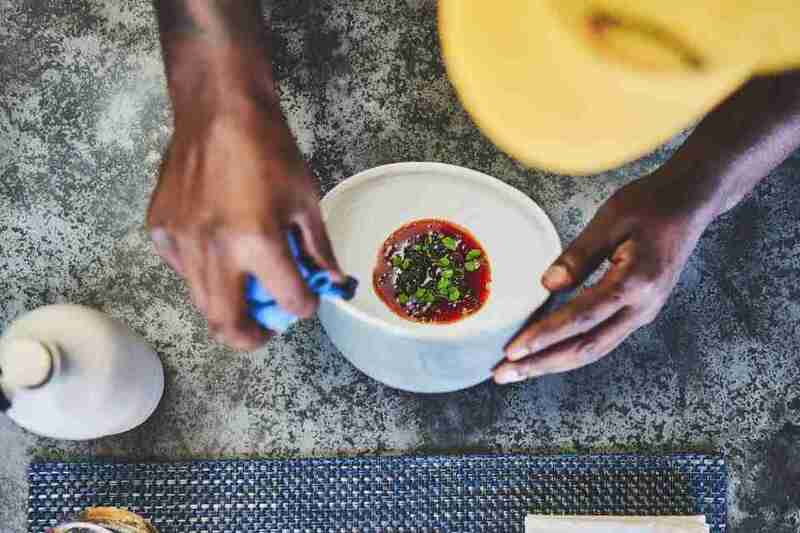 Follow your fork to Houston Black Restaurant Week, an actual two-week festival that toasts to the the black culinary industry and the flavors of African-American, African, and Caribbean cuisines. 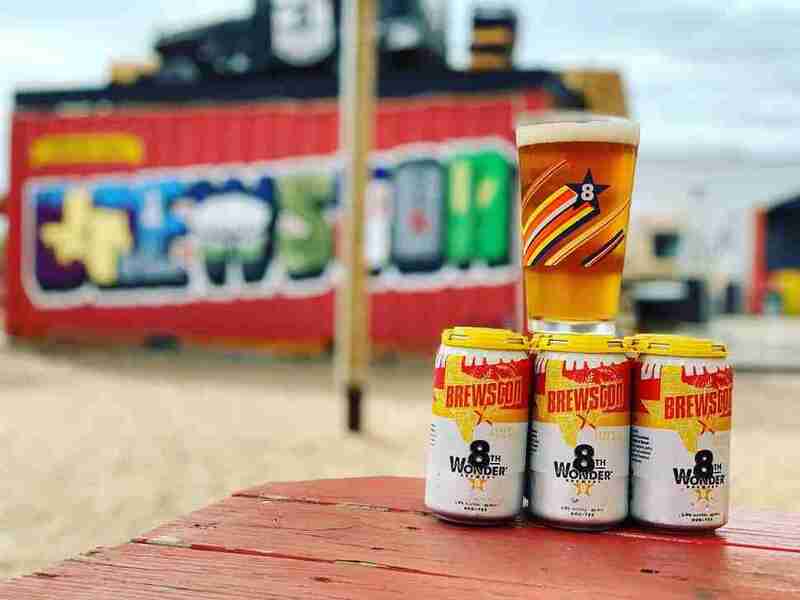 This year’s lineup features top spots from The Alley Kat, Kulture and Cool Runnings Jamaican Bar and Grill to Indigo, Etta’s, and Houston’s This is It, with events including a pop-up dinner (April 19), culinary showcase (April 24) and food truck fest (April 27). The Houston Symphony will pay tribute to Led Zeppelin with a set list of their most beloved hits as the iconic heavy metal band turns 50. Amplified by a full rock band, the badass evening goes down at Jones Hall beginning at 7:30pm. Bring your blankets and boxes o’ wine to Miller Outdoor Theatre for a free outdoor screening of Mamma Mia! Here We Go Again. As always, seating on the hill is open, with ticketed (but still free) seating available by reservation at the box office. 8:15pm. Head to Market Square Park from 10am to 2pm for Puppies for Breakfast, Houston’s biggest dog party. 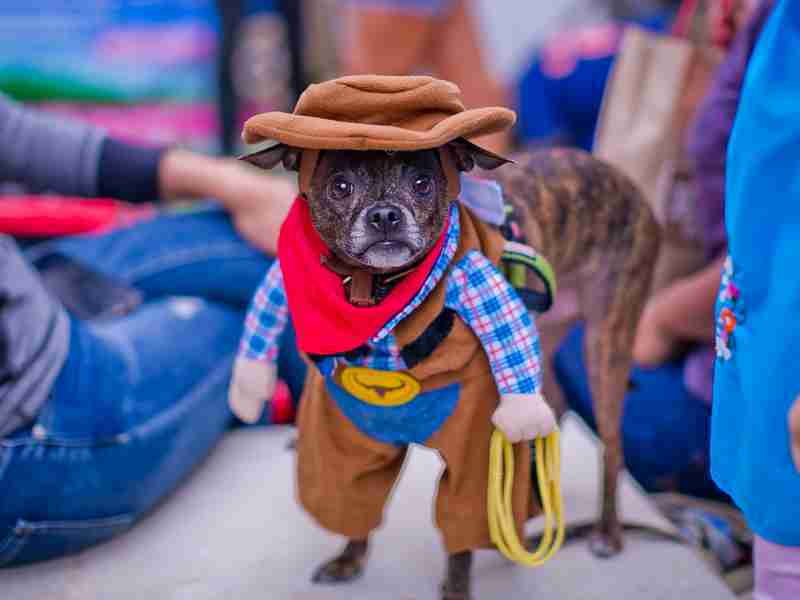 The puppy fun includes a doggy costume contest, the world's largest dog piñata, 50+ dog industry vendors, businesses and creatives, and plenty of dogs for your four-legged pal to play with. Discovery Green will be the backdrop for this one-day international festival, showing off the rich cultural tapestry, sounds of music and gourmet food of cultures around the world. The fest runs from 10:30am to 5pm. 420. Phish. Friends. Those are few of the things the late Harris Wittels, Houston-born comedic writer and creator of the term #humblebrag, loved. Join 8th Wonder as it honors his spirit on his birthday, April 20th. Deadeye and Josh Pearson Goes Phish will provide the musical entertainment. 4:20 to 10pm. You know those really cool floating lantern thingys you see on Instagram? You can launch your own at the Houston Lights Fest, held at Baytown’s Houston Raceway. 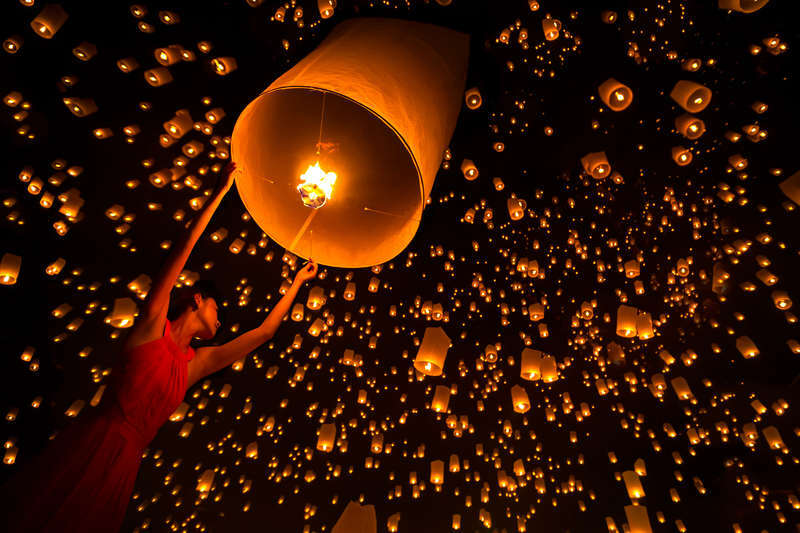 Just write down your dreams and wishes, light your lantern, and watch it take flight as the sky fills with lanterns from the crowd. Revention Music Center will host the hilarious Chelsea Handler as she treats Houston to a sit-down comedy show at 8pm. Every ticket comes with a copy of Handler’s new book, Life Will Be the Death of Me. 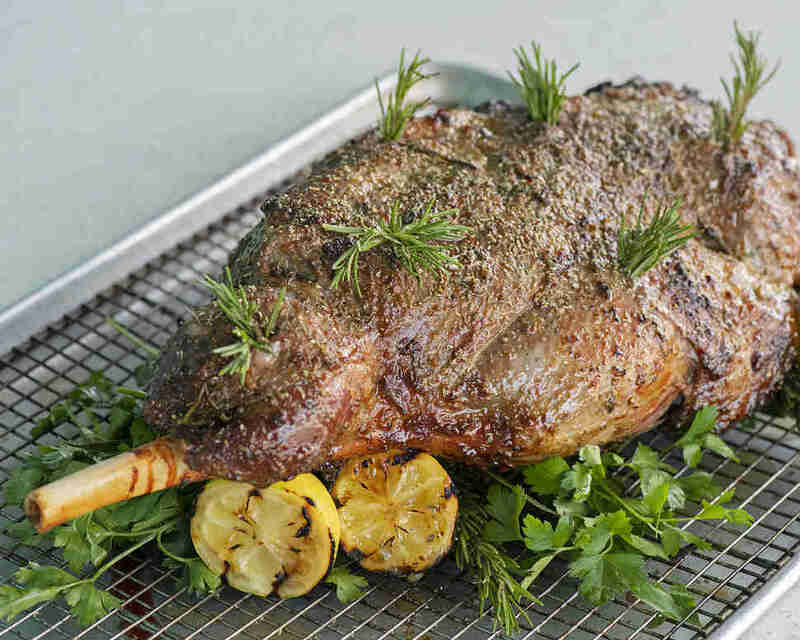 Several Houston restaurants are throwing it down for Easter Sunday. Take, for instance, the Greek Orthodox lamb roast at Helen Greek; or the special menu at One Fifth Mediterranean that rocks dishes like dips and salatims, kookoo sabzi, and braised rabbit shakshuka. Looking to brunch? Brennan’s is going all out with a prix fixe menu featuring everything from crawfish boudin-stuffed quail to NOLA praline tres leches cake; Hugo’s, Caracol, and Xochi will be offering epic, Mexican-kissed Easter brunch buffets, and B&B Butchers & Restaurant is hosting a steakhouse brunch and live music on the patio. The Marriott Marquis Houston is now offering Sunday Funday resort passes to its sixth floor Parkview Terrace, where guests can spend the day floating around the world's only rooftop Texas-shaped lazy river and soaking up the sun in the infinity pool alongside DJs, drinks and more. Open from 6am to 11pm. Brooke Viggiano is a Houston-based writer who suddenly has a ton of weekend plans. Follow her journeys on IG @brookiefafa or on Twitter @brookeviggiano.